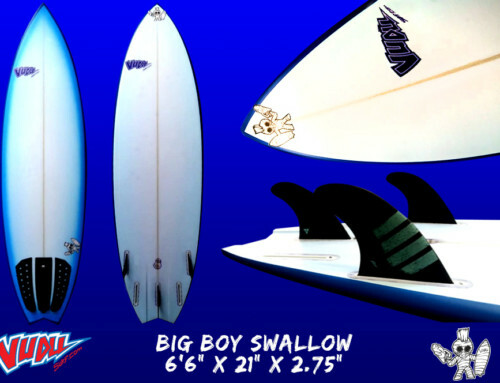 The Vudu Agave is available from 5’6″ to 6’6″. 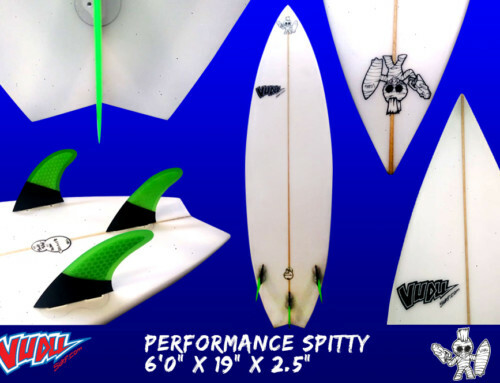 The Vudu Agave single fin is made from the tequila cactus plant and is an eco-friendly alternative to polyurethane surfboard foam glassed with eco-friendly epoxy resins which makes a beautiful looking but functional board. 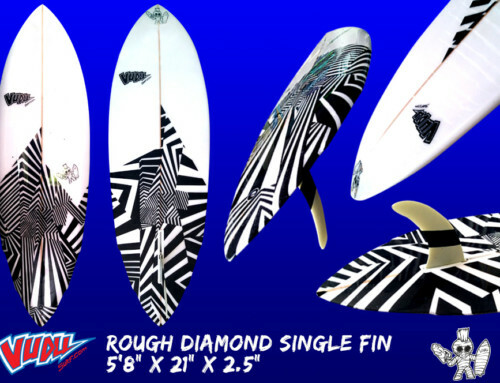 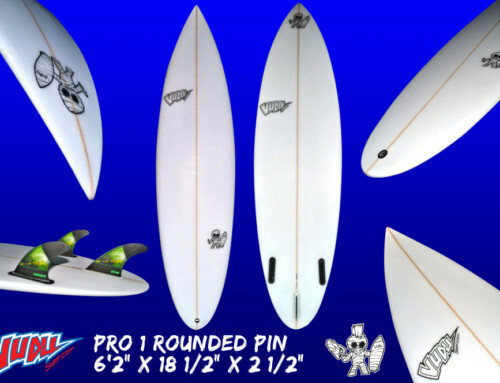 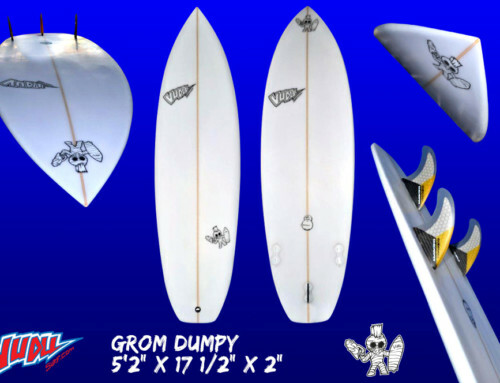 The shape is taken of a classic 1980s single fin design allowing a loose all around board in most conditions.